CEO, Author, Speaker, Online Lead Generation & Conversion Optimization Strategist at Profitable Popularity. 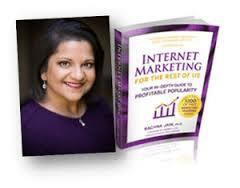 Get Ready to be Inspired by what Dr. Rachna does to help others create Digital Wealth online. You know how many businesses struggle to get new clients from the internet? I do this by helping companies of all sizes generate more website visitors using search engine optimization (SEO) and social media marketing, and convert these visitors to clients using effective principles of human psychology. If you want more clients from the internet, let’s talk. I’m a psychologist and professional speaker, who speaks on topics related to psychology, small business, and higher education, and this site is the best place for you to find out a little more about me and how I can help you. If you are looking for a dynamic and easy-to-partner-with speaker to make your meeting a success, you’ve come to the right place! 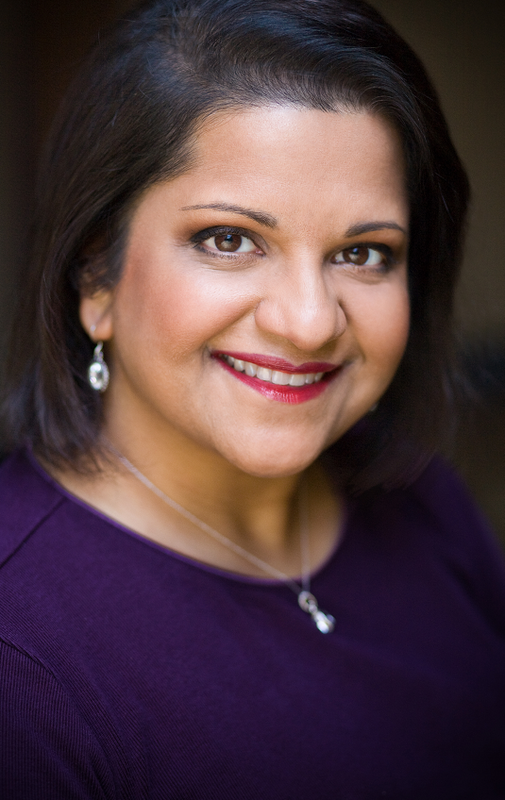 Attendees value my clinical experience and professional background, and meeting planners value my expertise, interpersonal skills, and goal to make working together a mutually satisfying and pleasant experience. This entry was posted in B2B, Business Growth Expert, Business Strategist, CEO, Digital Author, Digital Brand Creator, Internet Marketers, Online Marketers, Online Personality, Sales Strategist, Uncategorized and tagged Author, B2B, Conversion Optimization, Digital Empire, Lead Generation, Mastermind, Online Income, Online Personality, Profitable Popularity, Revenue, Sales, Sales Process, Speaker on March 3, 2016 by ArJay the Digital Professor.